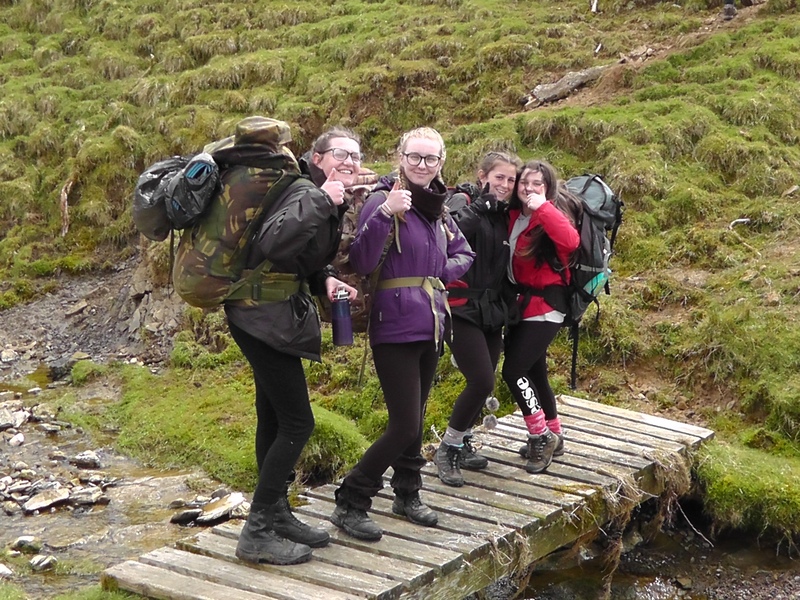 The Duke of Edinburgh’s Award (DofE) is the world’s leading youth achievement award, giving 14 to 24-year-olds the opportunity to be the very best they can be through volunteering, physical activities, life skills and expeditions. Weatherhead High School is one of the largest Direct Licence Centres on the Wirral. 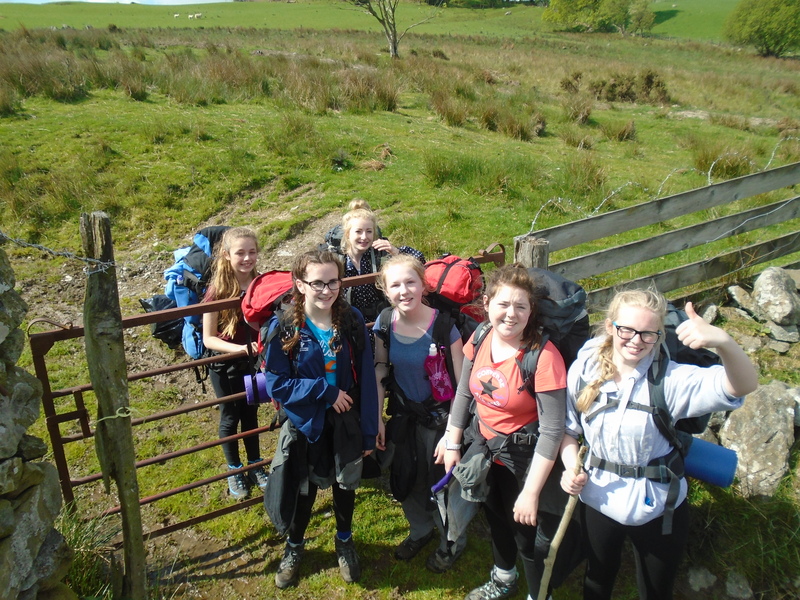 It has a team of dedicated staff and has a base with all the equipment needed for successful achievement of the relevant DofE award. We currently have 150 pupils participating in the programme. 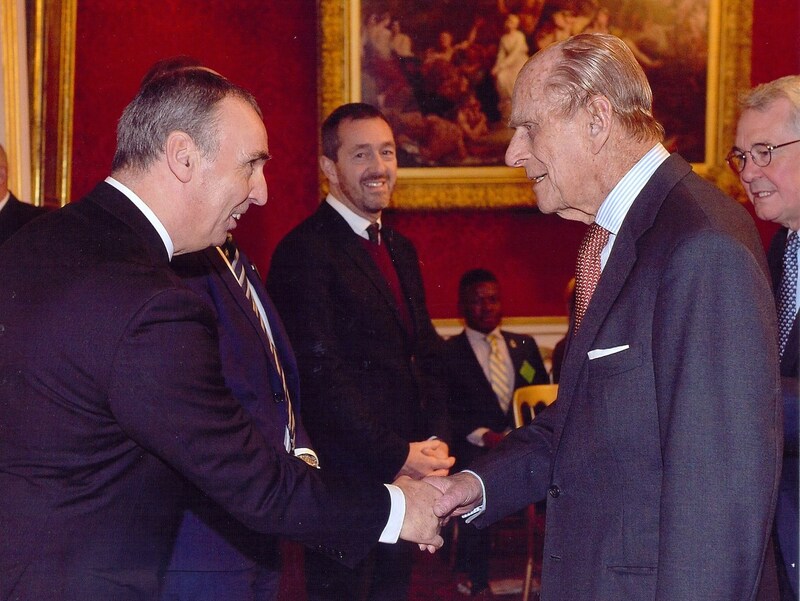 If you are interested in participating in the Duke of Edinburgh’s Award, please see Mr Owen on a Wednesday. 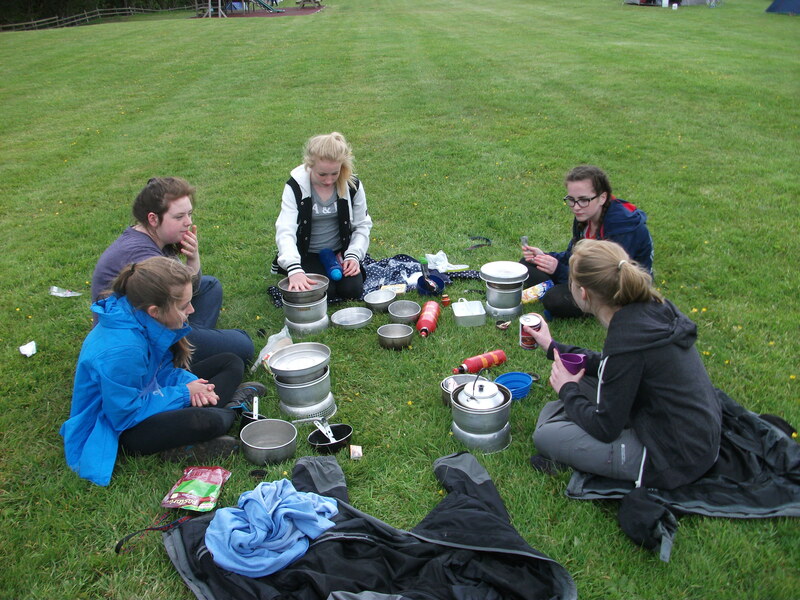 The Bronze Award takes place on a Tuesday after school, 3.30-4.30pm. 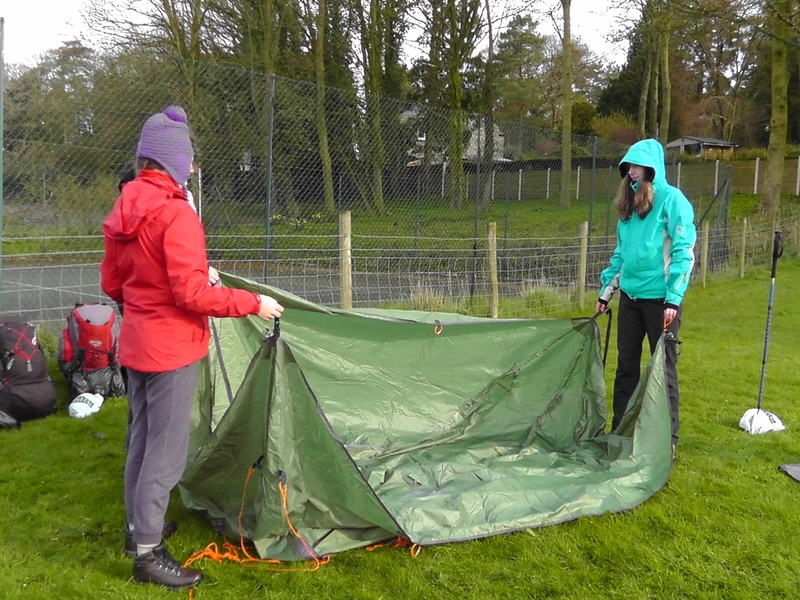 The two camping expeditions will take place in the summer in North Wales. The Silver Award will take place on a Wednesday after school, 3.30-4.30pm. 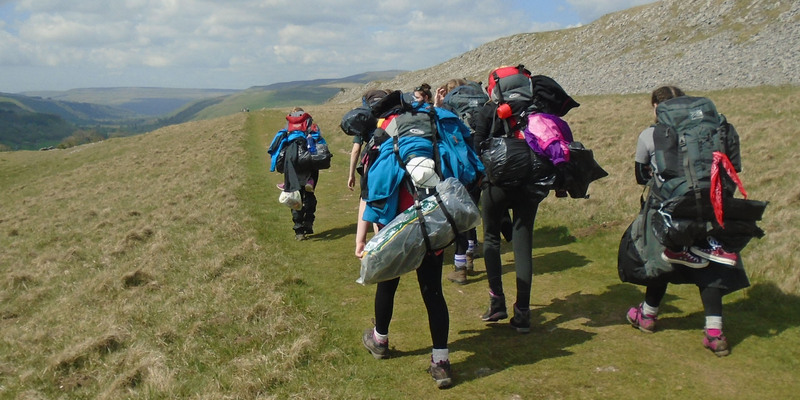 If you have not done DofE before you can start the award at a level relevant to your age. 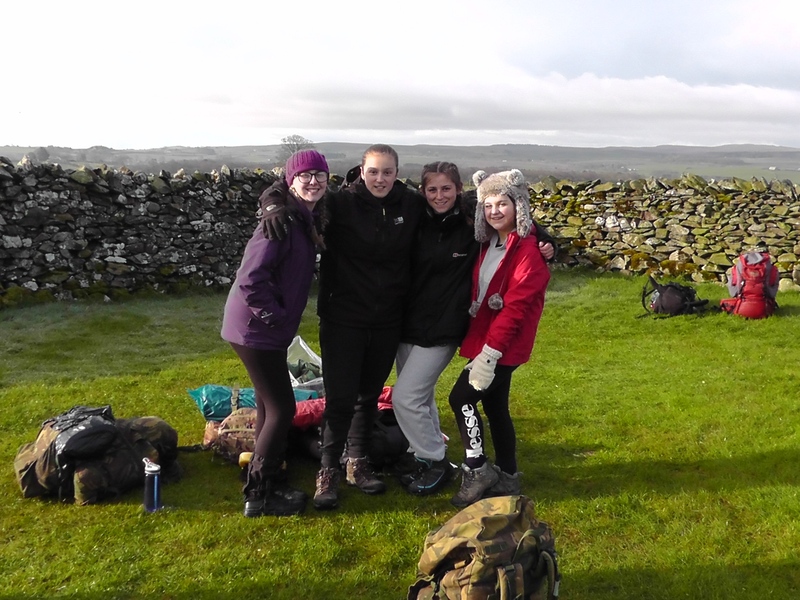 The two camping expeditions will take place in the summer in the Yorkshire Dales. The Gold Award will take place on a Tuesday evening from 6-8pm. To participate in the Gold Award you MUST be 16. 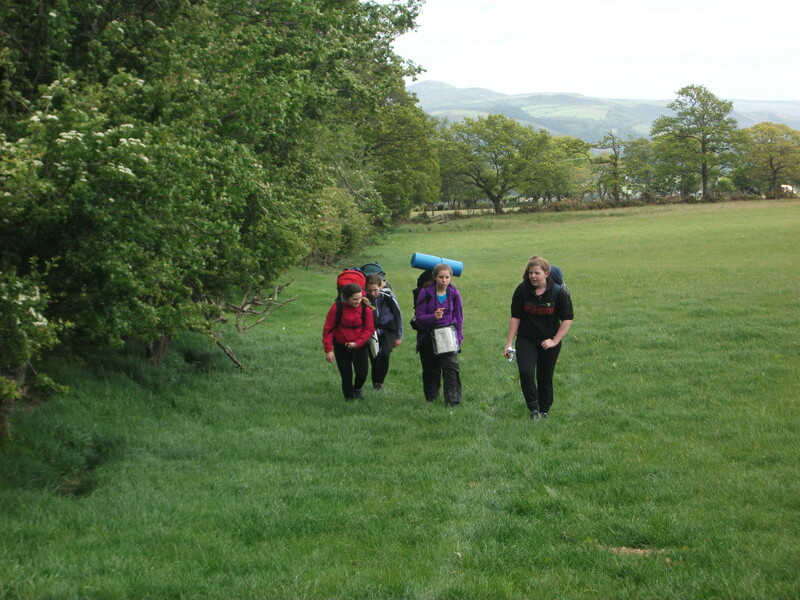 The two camping expeditions will take place in the summer in The Yorkshire Dales and Snowdonia, North Wales.